Thank you for visiting Camanche Lake Storage! Great prices nice place super nice people. I highly recommend this place Vira and Mike were so helpful they went over and beyond, it feels more like leaving your stuff at a friends house. We have had our travel trailer stored here for a year now and the experience has been great. 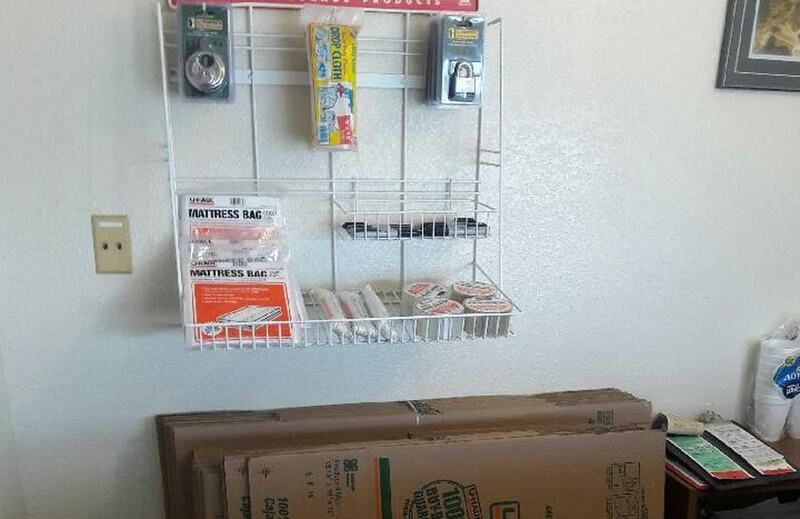 The staff and manager are super helpful and we feel very safe having our baby parked here while we are not using her. We've been renting a space for several years. The staff has been helpful, professional, and friendly. The grounds are always well kept and our unit was well maintained when we moved our stuff in. I highly recommend this storage location. Friendly staff with fast and easy rental set-up. 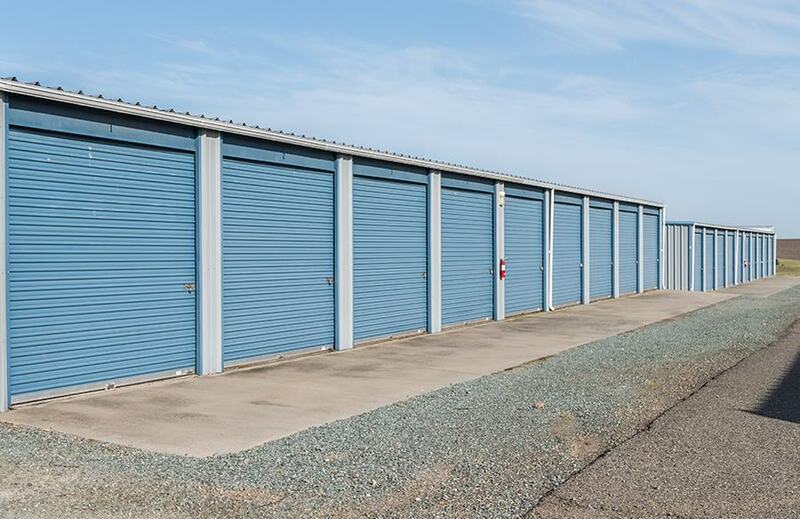 Large unit with plenty of upper headroom (mines at least 15' high) at an affordable price. Highly recommended. Best storage experience I've ever had. You will be treated as a valuable customer and the staff are always willing to go the extra mile to accommodate your storage needs. If you are looking for the best deal and service around, this place has it all!! I loved this place! I had my belongings in this storage facilty for almost 2 years. The office staff was always very helpful. 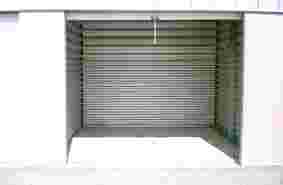 When I first put my belongings in the storage the unit was clean and bug-free. All while my stuff was there I did not have any trouble with rats cockroaches or any other bugs. I noticed they take pride in their facility and always keep the grounds clean. If I need to store my belongings again I will definitely return to Camanche Lake Storage! Friendly and competitively priced. New doors recently installed on older units. 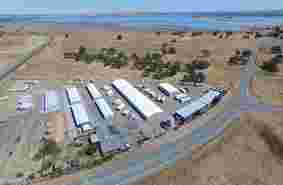 Camanche Lake Storage is located in, Wallace, Ca which is situated in the beautiful Calaveras County Foothills. off of Hwy 12. just 15 minutes to Valley Springs, CA. and 20 minutes from Lodi, CA. 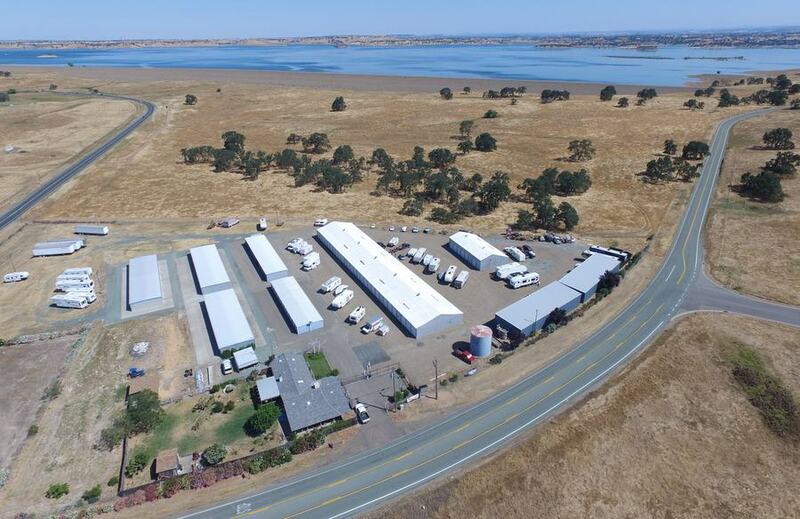 Also, Just a few Miles from here is the Camanche Lake Reservoir, making Camanche Lake Storage your perfect spot to Store your RV / Boat or vehicle while you have fun Camping, Boating or just enjoying the day. Why waste Gas, and Money? Why tow your Boat, RV or Car, all the way home, when you can store your Trailer / RV or Boat with us. 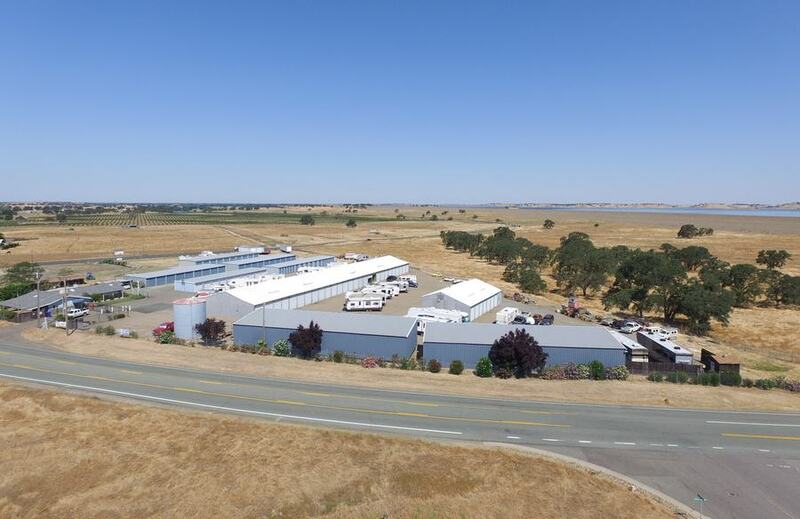 Camanche Lake Storage is a premier storage facility in Wallace, CA that offers self-storage units to customers requiring extra storage space. 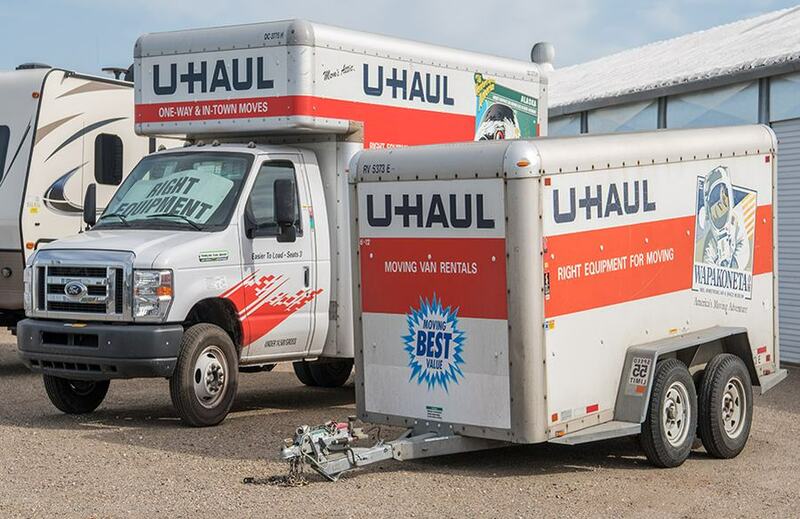 We offer multiple sized self-storage units for business and personal storage to meet all your moving needs. 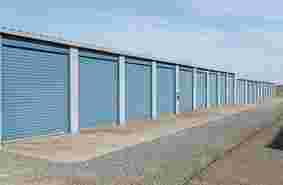 Our rates are very competitive and are priced lower than the other storage facilities in the Wallace, CA area. Reserve your Space or Unit Today ! 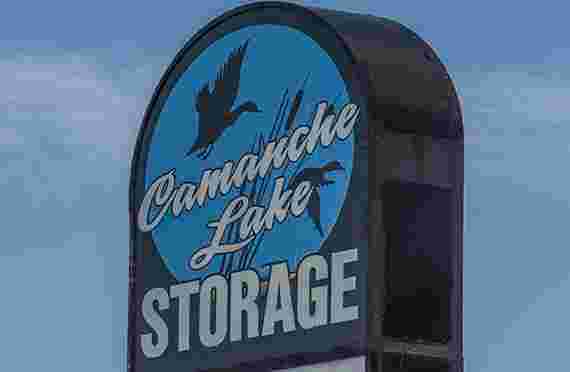 What is Camanche Lake Storage? 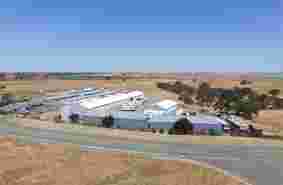 What does Camanche Lake Storage do? 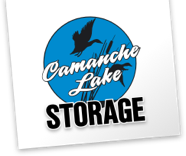 Why choose Camanche Lake Storage?